*Only new premium aftermarket nozzles to withstand the heavy demands of the modern-day diesel engine. All nozzles include AFM (Abrasive Flow Machining) to fillet/round the edges of the spray hole inlets. EDM (Electro Discharge Machine) precision-drilled spray holes and 100% flow tested for spray plume uniformity and flow balance. We strongly recommend replacing the return line seals and lower valve cover gaskets. -This is a Manufactured Again product. 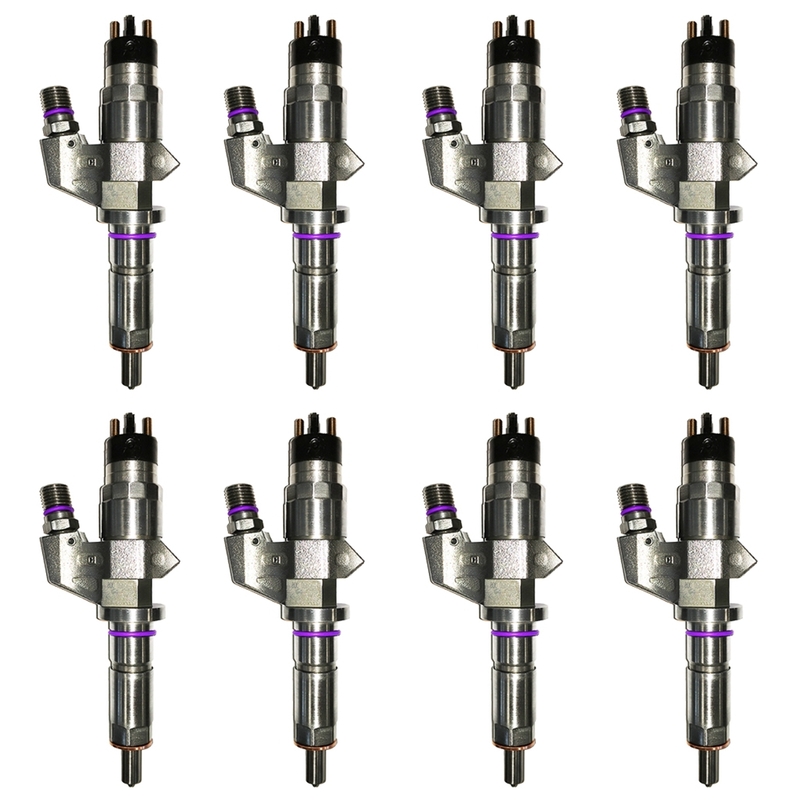 These are premium Manufactured Again & tested/calibrated LB7 injectors using only OEM (original equipment manufactured) Bosch cores. 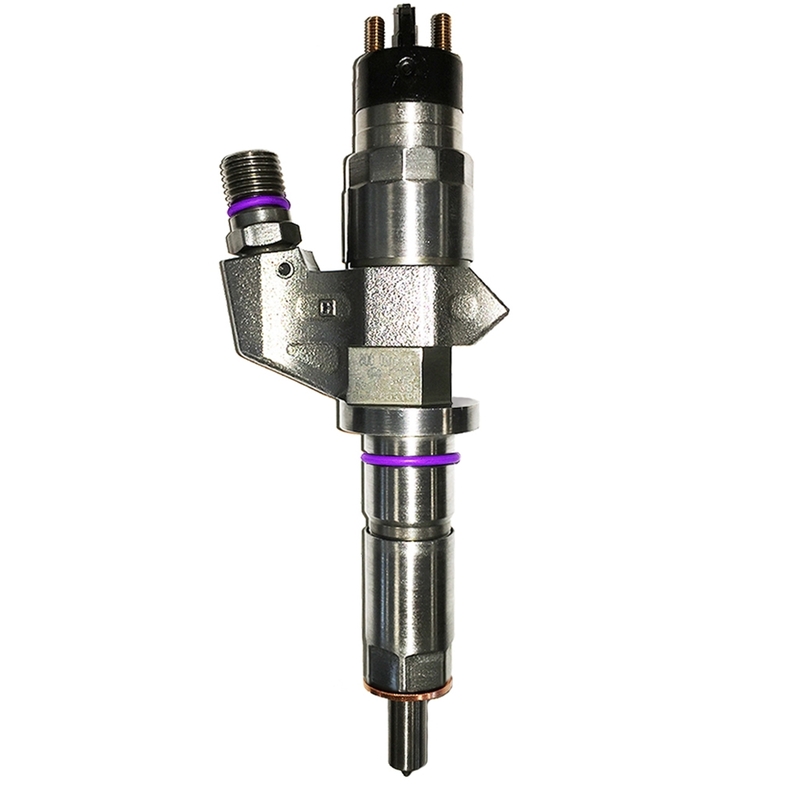 These injectors are the latest revision and up to date OEM specifications required by Bosch to replace the original generation legacy LB7 injector. NEO – resolves complex “shot to shot” Multiple Injections with Dieselogic Patented Fiber optic technology. The NEO provides validity testing of Common Rail Injection internal calibration emission tolerances, and stimulates the aftermarket economy while lowering emissions for a greener environment. For more info on the NEO.